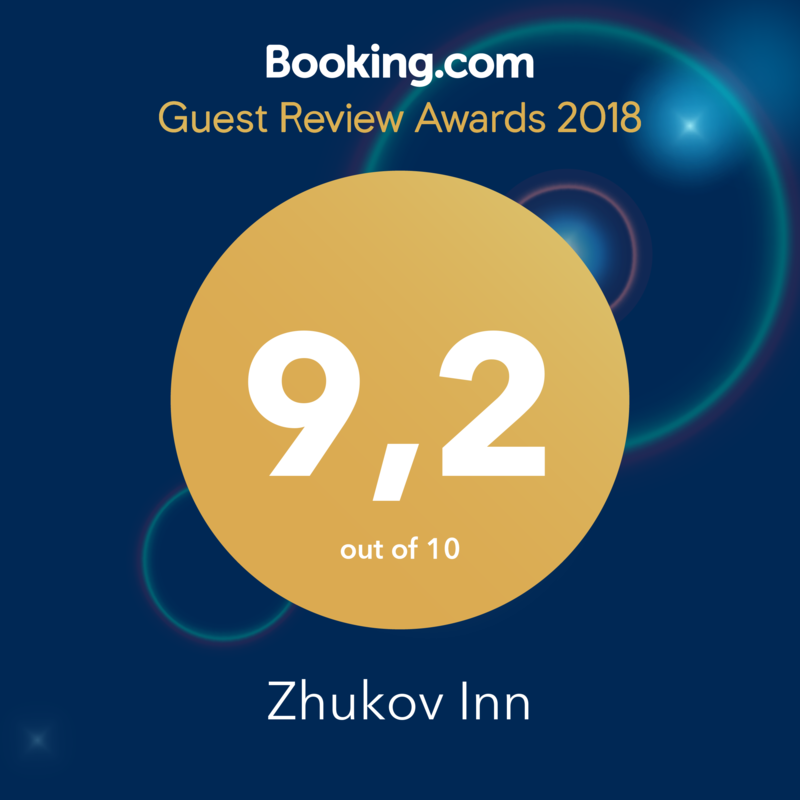 – We are trusted by more than 100 000 tourists a year! For a trip to Russia, almost all foreign citizens require a visa. A Russian entry visa is issued by the Embassy or Consulate of the Russian Federation in your country of residence in the visa support service. Visa support includes the granting of an entry permit for a foreign citizen and the registration of a tourist voucher in the Ministry of Foreign Affairs of Russia. 2.Get visa support through this form. 3.Print out your documents for the visa and submit them to the nearest Russian consulate.